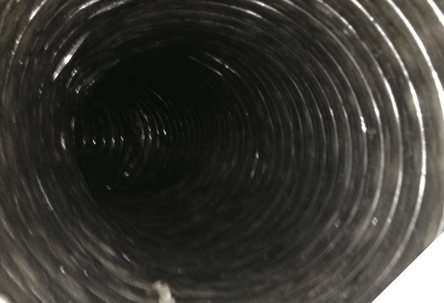 Duct Doctor's proprietary technology allows us to loosen all foreign materials and contaminants from your air ducts without damaging them. Dirt and contaminants are removed by our truck-powered vacuum, which is 30-40 times as powerful as standard duct cleaning vacuums. 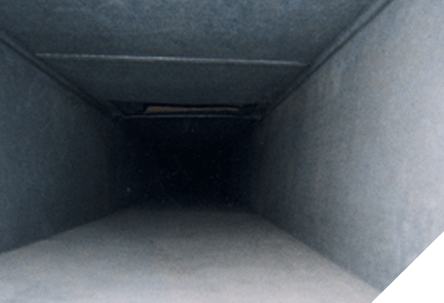 Our sole focus as an air duct cleaner is why Duct Doctor is the local leader since 1985. All of our technicians are highly trained according to NADCA standards, arrive in professional uniforms and marked trucks, and adhere strictly to our proven source removal protocol. 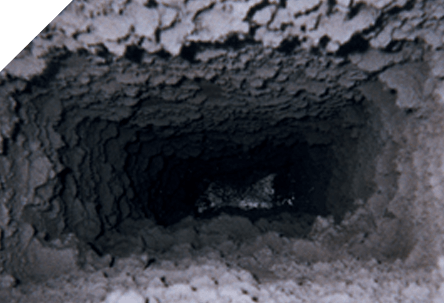 By utilizing our rigid, non-collapsable vacuum hose, debris and air contaminants are effectively removed from your ductwork by our truck-powered vacuum. 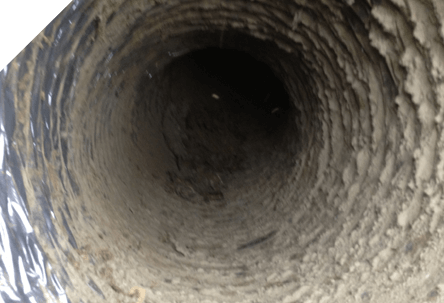 Your ducts are completely cleaned, from the return and supply ductwork, and contaminants are removed outside of your home. the last thing on your mind.